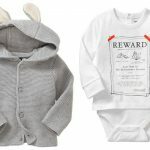 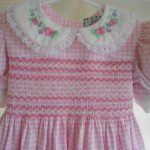 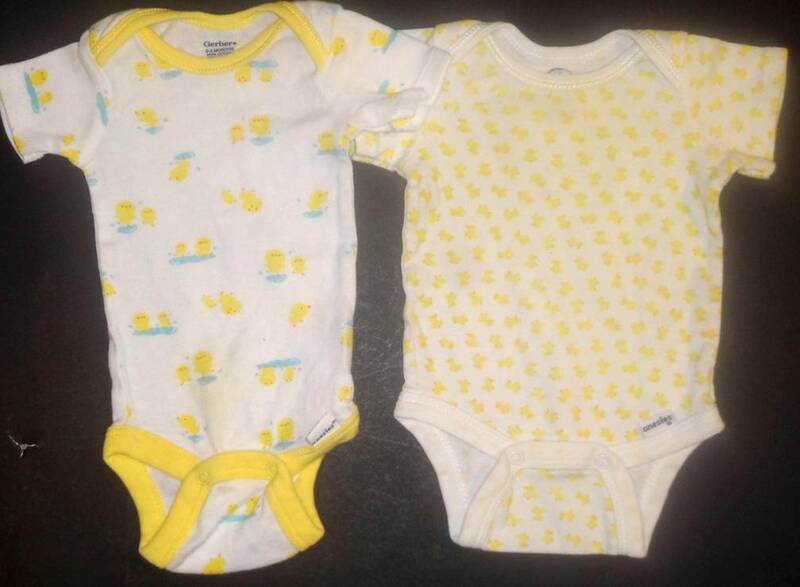 Unisex baby clothing generally comes in gender neutral colors and cuts. 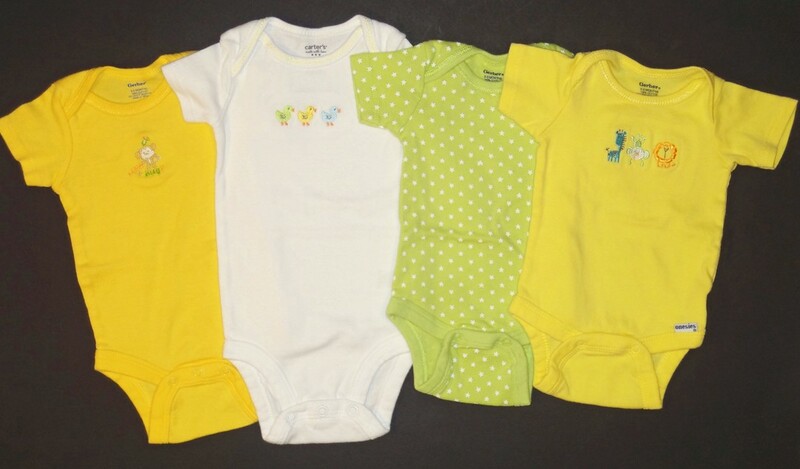 So you will see a lot of onesies in colors such as green and yellow. 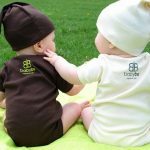 Why go unisex? 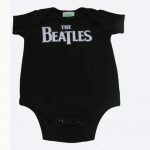 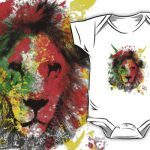 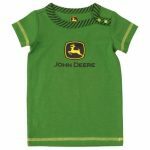 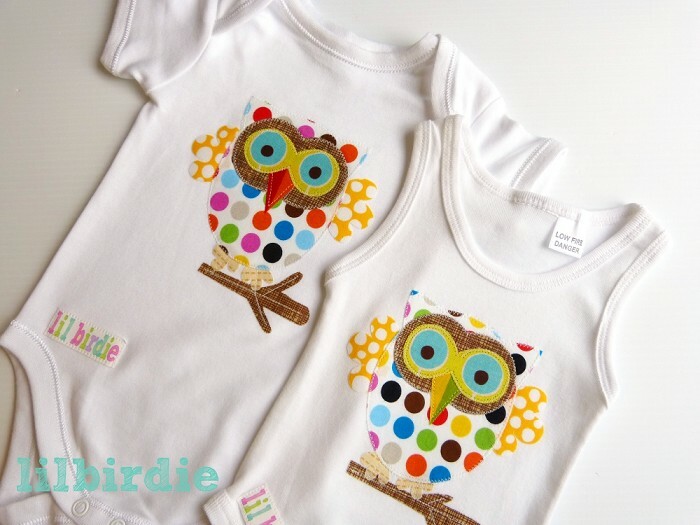 Well, many choose unisex baby clothing to give as gifts before child is born and the gender is not known. 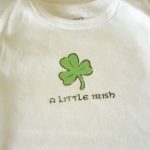 Others prefer to not call attention to the gender of their child.